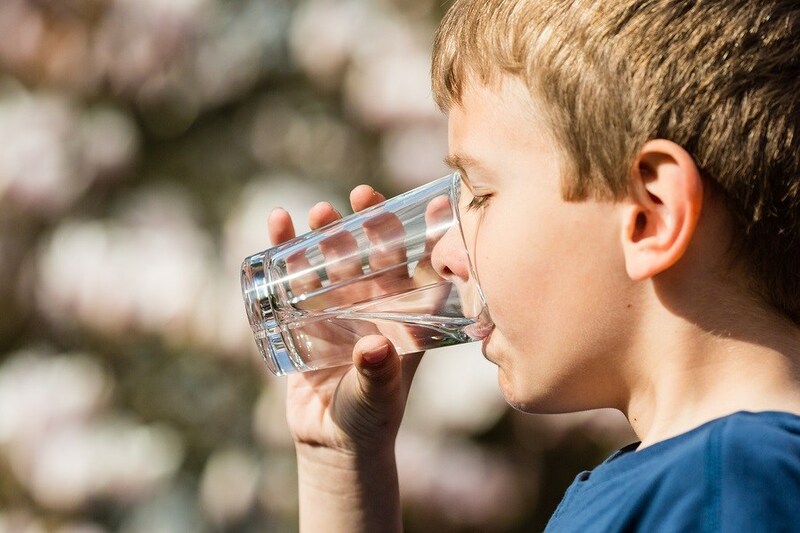 New studies published this year revealed neurological damage as well as skeletal and tooth issues among those who consume fluoridated water. They’re added to several previous studies that have made those same connections. The studies reveal even expectant mothers who drink fluoridated water adversely affect their newborns’ nervous systems. Fluorides go through the placenta with ease. Feeding newborns with formulas containing fluoride or mixed in fluoridated water exacerbate the damage. 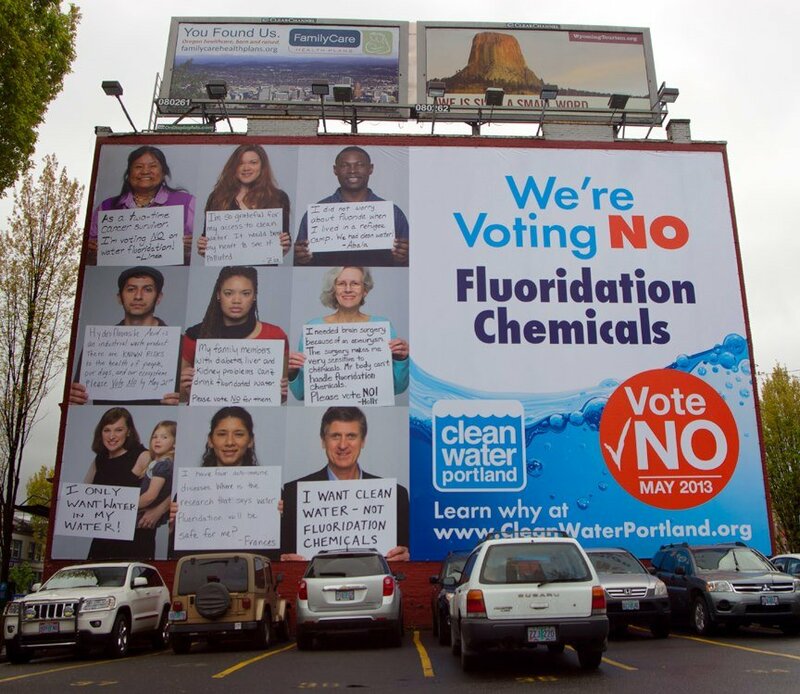 Yet there are many who support water fluoridation despite the evidence, especially within the dental profession. While focusing on extremely minor decreases in tooth decay, they ignore the significant increase in fluorosis, both dental and skeletal, both worse than tooth decay, occurring in regions that fluoridate their water. Polluted drinking water has been making headlines lately. The lead poisoning due to known but ignored faulty filtration from the water works in Flint, Michigan. Even high level state officials had been attempting to cover-up the damage to children for its toxic tap water for years. This was major mainstream news. But it isn’t only Flint’s highly publicized scenario. Several other municipalities have been attempting to cover up similar toxic levels from poor water supply infrastructures. Chlorinating or boiling water doesn’t get rid of chemical or heavy metal pollutants. Now there are reports published showing excess toxic levels of hexavalent chromium 6, also known as the “Erin Brockovich chemical,” a potent carcinogen that causes other debilitating health issues besides cancer in most of our municipal water supplies, affecting over 200 million persons. Anyone desiring to protect their health today must take some steps to ensure one is drinking safe water. “Diet Coke Is Healthier than Water!” This is according to a bizarre new Coca-Cola-funded study. A new obesity study led by Prof. Peter Rogers, PhD, of the University of Bristol, arrives at the following conclusion: “Overall, the balance of evidence indicates that use of [low-energy sweeteners] in place of sugar, in children and adults, leads to reduced [energy intake]and [body weight], and possibly also when compared with water.” Translation: diet soda is better for controlling your weight than water! Research not funded by beverage companies has found that artificial sweeteners contribute to diabetes and that diet sodas are linked to increased risk of stroke. 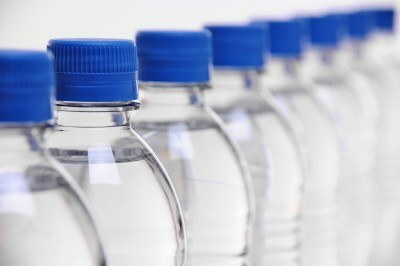 Does your Bottled Water Contain Pharmaceuticals or Nicotine? Research published last year determined that commercial bottled water in Spain had over 50 pharmaceutically-active chemicals in it, as well as the highly addictive drug nicotine. Is your (or your children’s) bottled water polluted with addictive chemicals?